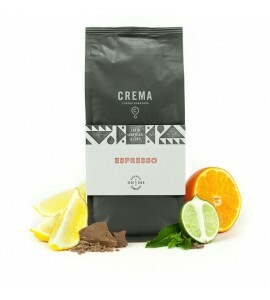 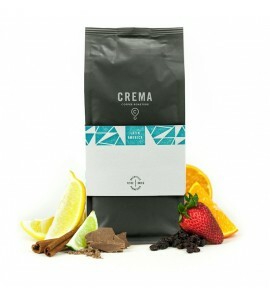 CREMA puts passion above all else in their quest for excellence. 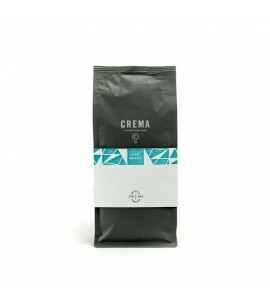 Coffee chemists, craftsmen and creators of spectacular coffee, CREMA ethically sources all of their coffee with deep respect for the farmer and their land. 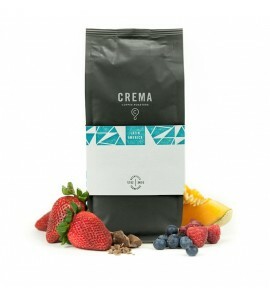 Owner operated, the team at CREMA is one of the most welcoming bunch of coffee professionals in the industry.